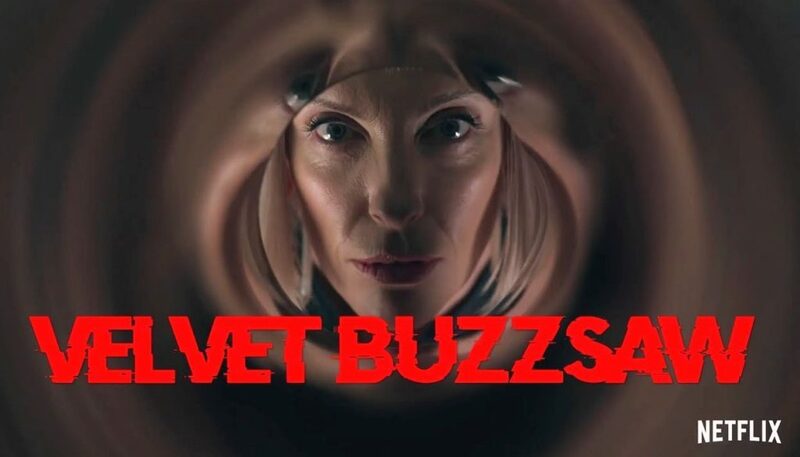 The snob art world deserves a skewering – or perhaps another skewering because the 2017 Swedish award winner “The Square” already took such a deliciously wicked swipe at it – but Velvet Buzzsaw has only intermittent parts infused of timely satire, and its supernatural horror elements bring more oddness than a sense of terror. The writer-director is Dan Gilroy, whose debut behind the camera was the enthralling “Nightcrawler.” He then followed that up with “Roman J. Israel, Esq.,” a diverting and modest melodrama with an eccentric and kooky Denzel Washington in the lead. It had minor resonance, but you were at least invested in the outcome of how Denzel’s well-intentioned but compromised lawyer was going to squirm out of legal trouble. We’re not invested in the “Buzzsaw” characters in hopes they accomplish anything, for we only want to see how nasty or craven they can sink to. Rene Russo has a great line that explains why some art gets an overinflated price tag when she says, “We don’t see durable goods, we peddle perception.” But Russo never gets to create anything beyond an archetype of an art gallery owner, and in other roles, neither Zawe Ashton, Toni Collette, John Malkovich, or Daveed Diggs are able to create something more than Los Angeles snob archetypes. 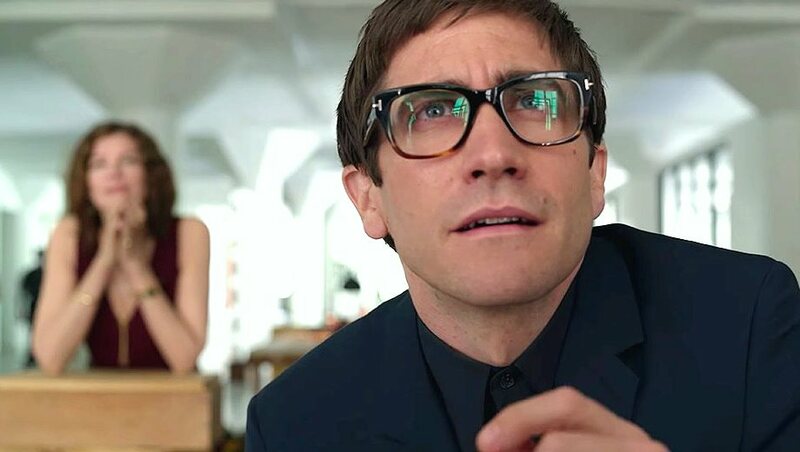 Only Jake Gyllenhaal gives the movie a pulse (he’s technically the lead of this ensemble), as an eccentric kook art critic named Morf Vandewalt. But even then, “Buzzsaw” would have had more kill to it if Gyllenhaal would have been allowed to go over-the-top, cruel, fiendish, merciless. His edges are a little too vanilla, yet something like his “Criticism is so limiting and emotionally draining” wax pontification is full of comic smarm. There’s more blood than sharp humor in “Buzzsaw,” but sometimes the two intermix. One satiric moment is when a dead body is mistaken for an art installation. Ha Ha. I think “Buzzsaw,” with its’ lifting elements of the demon art come to life plot point in “Ghostbusters II” of all movies, is going for cerebral horror with its satire yet there’s just a little bit too much. It’s draining. We want the movie to just end. Maybe it’s worth a chuckle that this art that is demonically possessed is going for six figure sales, according to what Russo thinks she is able to peddle for it, when perhaps it should be marked down to five dollars. Or maybe less. Film Cousins: “Ghostbusters II” (1989); “The New Age” (1994); “The Thomas Crown Affair” (1999); “The Square” (2017, Sweden).